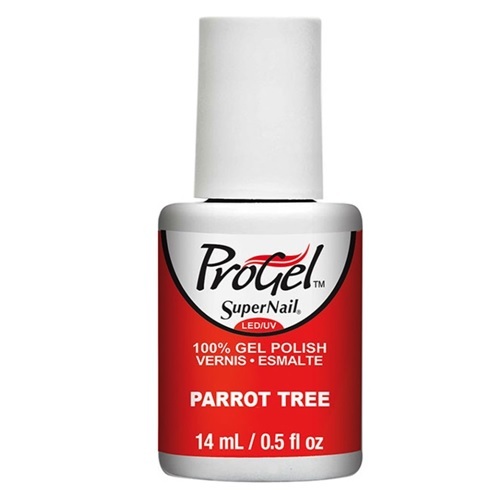 SuperNail ProGel 100% gel polish is a formula specially designed for professionals to create super strong, shiny nails that last for weeks. Colors are deeply pigmented and cure under LED or UV light and soak off easily in minutes. 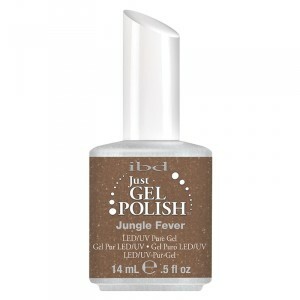 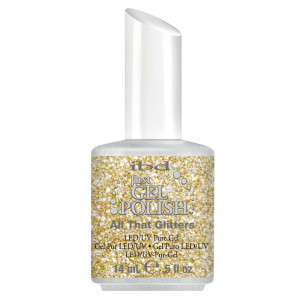 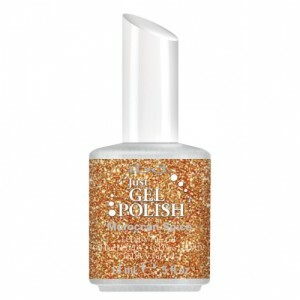 Categories: GEL POLISH, NEW ARRIVALS, SuperNail ProGel.